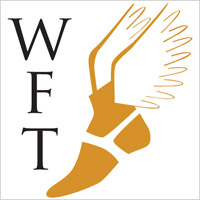 Choose Winged Foot Title For Your Next Closing! “I know Winged Foot Title! They pick up the phone on the first ring” said Matt from Lennar. That’s right; we are here for you, right from the first phone call all the way through closing. Let’ start at the very beginning. What does “closing”, “settlement” or “closing escrow” mean? We all know buying a house is one of the most important decisions you will make in your lifetime. It is a very exciting yet possibly overwhelming experience. 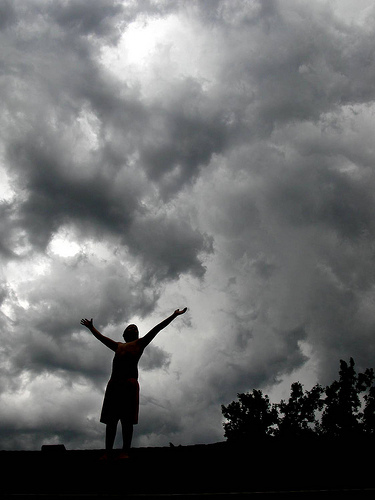 We find that the more you know about the process the more confident and relaxed you will be. Once the seller accepts your sales contract, the countdown to closing begins. Timing is crucial to make sure all of the requirements for a successful closing are in order. 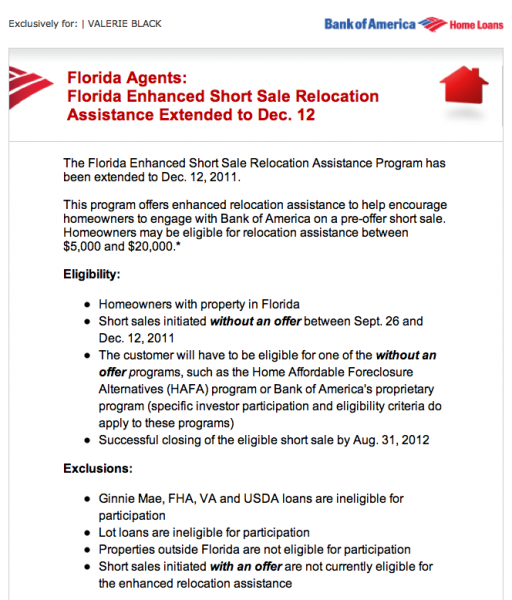 Bank of America Short Sale Relocation Assistance Program Extended to December 12th 2011! Not sure if you are on Bank of America’s email list, but if you are not – I wanted to share with you this great news! Bonita Springs Realtors: WCR “Veterans of our Industry” Luncheon is November 4, 2011 – Mark Your Calendars! Bonita Springs Realtors, this event is just for you! “Veterans of our Industry” luncheon will run from 11:30 AM – 1:00 PM. If you have any questions, please don’t hesitate to give me a call (239) 985-4142 or contact me online. Florida Short Sale Realtor & Winged Foot Title eBook Work Together To Earn Listing! For more information from Betty, please call her at (239) 677-1818 or email her at bettykatke@gmail.com. 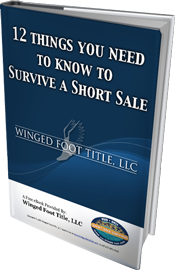 If you would like a free copy of our powerful eBook on 12 Things You Need to Know to Survive a Short Sale, download it now at http://www.wingedfoottitle.com/ebooks/. If you would like help with your marketing efforts, pick our expert’s brain – call Rich at (239) 985-4142. And, as always, if you or someone you know needs assistance with their Florida short sale or Florida title insurance and real estate settlement services, call us today at (239) 985-4142 or contact us through the web. Can a Junior Lien Impact Your Primary Home Short Sale Closing? This was a great question I was asked earlier this week, during a short sale process presentation I did to a group of REALTOR’s from Sellstate Priority Realty, a very successful brokerage in Cape Coral, Florida. It was a very engaged group, and I was glad when someone asked a question about what to do about a junior lien in a primary home short sale scenario. My company, Winged Foot Title, (a Fort Myers title company) understands the value of home ownership. More importantly, we understand the value of protecting the American dream. We know that title insurance is the key to eliminating risks in real estate transactions. If you are a buyer’s agent and you’re searching for a Short Sale Specialist in Fort Myers and the outlying areas of Southwest Florida, we invite you to view the video above which explains our operation. Winged Foot Title is comprised of 3 full time employees who are dedicated to the orchestration and the timely closing of your short sale. We do not get paid unless the transaction closes so we obviously have a vested interest in the completion of the short sale. 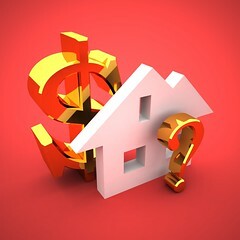 It’s possible to short sale your property even if your property is encumbered by two mortgages. Here’s proof that if can really happen even with a Bank of America short sale. The active players were “EMC Mortgage Corporation holding the 1st mortgage and Bank of America Home Equity Line of Credit holding the 2nd. Bill Gillhespy of Century 21 Tri-Power Real estate at 2001 Estero Blvd. Fort Myers Beach, Fl 33931. Chase Home Finance Approves Lehigh Acres Short Sale in 22 Business Days! Does this sound to good to be true? Not when you’re dealing with the Lehigh Acres Short Sale experts at Winged Foot Title. Check out the scenario of our latest Lehigh Acres Short Sale success story….